After the success of last years developer meeting in Canberra we’re doing it again in 2018. The meetup is on the 17th and 18th of February in Canberra, Australia. We will be holding the presentations at the Diplomat hotel and have organised a good discount for attendees who want to stay at the hotel. The meetup is focused on developer discussions, but we will also have some user presentations and we have room for a few users to attend, particularly if they are involved in more bleeding edge use cases of ArduPilot which may be relevant to developer discussions. 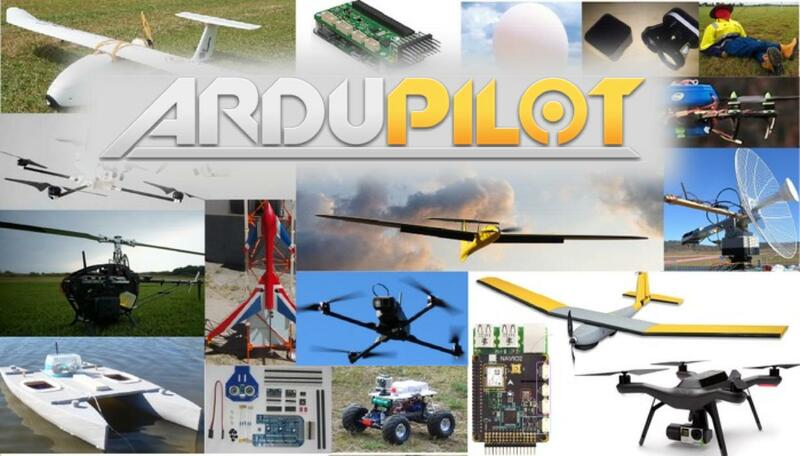 If you are on the ArduPilot development team or you are in the ArduPilot Partners program then you are automatically invited. If you aren’t in either of those categories then please contact tridge about attending. We will try to accommodate users, but space in the conference room is limited so we may have to limit numbers if it is too popular. A number of developers are also planning to turn up early to work together on the Thursday and Friday, and some will be staying on for a day or two afterwards. I’m looking forward to a great meeting in Canberra! I’ll be there - the bigly swarm should be fun!. I will be there of course and I’ll be arriving early, leaving late. Really looking forward to it! We plan to put the presentations on YouTube after the meetup so for those who can’t make it you’ll still get to see the presentations. We would love to see the videos!